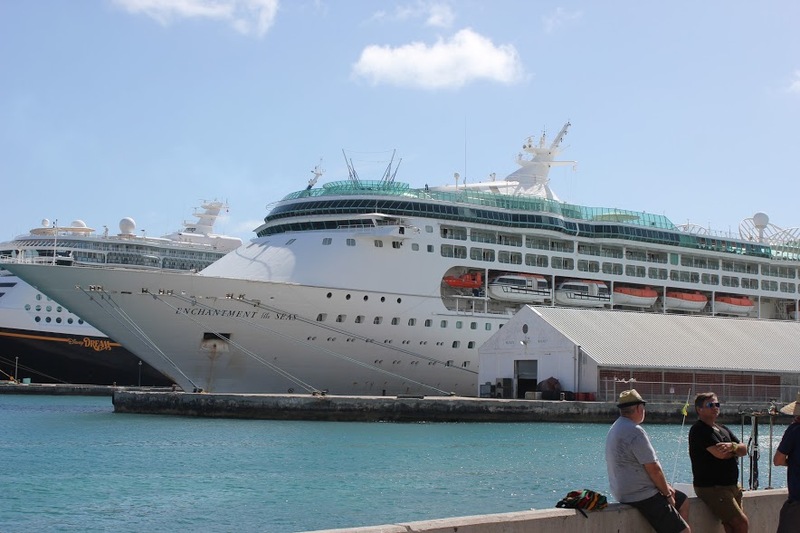 Odia families from around the world including US, Canada, India and Bahamas came together for OSA’s Annual Convention on board the cruise ship and at Bahamas Islands from June 30th through July 3rd, 2017 to celebrate Odia Culture and Heritage. The Convention was attended by three generations of Odias living in Americas as well as from Odisha joined in this journey as a show of solidarity and cultural integration. Inaugural ceremony started with national anthem of US, India and Odisha, and with lamp lighting and blessings by senior members Dr. Jogeswara Rath, Mrs. Runubala Rath, Mr. Nityananda Mishra, Mrs. Niharbala Mishra, Drs Uma and Shanti Mishra, Drs. Ramprasad and Sudha Patnaik, Mr. Mrutyunjaya Pani, Mrs. Janaki Pani, Dr. Sita Kantha Dash, Mrs. Kalpana Dash and Dr. Joy Gopal Mohanty. Dr. Sita Kantha Dash joined as Chief guest and addressed the audience regarding the importance of reaching outside of Odia community and, to promote and spread Odia culture among larger Indian community and outside of the Indian community. OSA President Mr. Sushant Satpathy presided over the meetings, OSA Vice-President Mrs. Sulochana Patnaik welcomed everyone to 48th OSA Convention, OSA Secretary Mr. Saradakanta Panda provided overview of activities planned, and OSA Treasurer Mr. Siddharth Behera gave the vote of thanks. On this occasion OSA recognized few of its pioneering members with Annual OSA Awards; Dr Sukant Mohapatra, Dr. Basant Mohapatra, Ms. Jessika Baral and Mr. Anshuman Mishra were recognized with OSA’s Distinguished Odia Award, Arun Das Memorial Kalashree Award, Subrina Biswal Award for Academic Excellence and Youth Volunteer Award, respectively. OSA’s annual magazine Urmi was released during the inauguration ceremony in the presence of its editors Dr. Bigyani Das, Mr. Prasanta Bhuyan and Dr. Joy Gopal Mohanty. The inaugural cultural program started with Odissi dance by Kalashree Awardee Mrs. Ipsita Satpathy in the magnificent Orpheum Theater on Enchantment of the Seas cruise ship followed by a few glorious group participations by Michigan and Washington DC chapter members set to the convention theme of ‘Ajeya Jatra’. Both adult and youth showcased their multifaceted cultural talent in Odissi, folk dance, drama, Champu and Chhanda and contemporary music through different programs such as OSA Got Talent, Subrina Biswal Performing Arts Competition, CCO, Odia Speech and Vocabulary and Pramod Patnaik Drama Competition. It was heartening to see new generation carry forward the legacy and tradition of Odia language and culture. 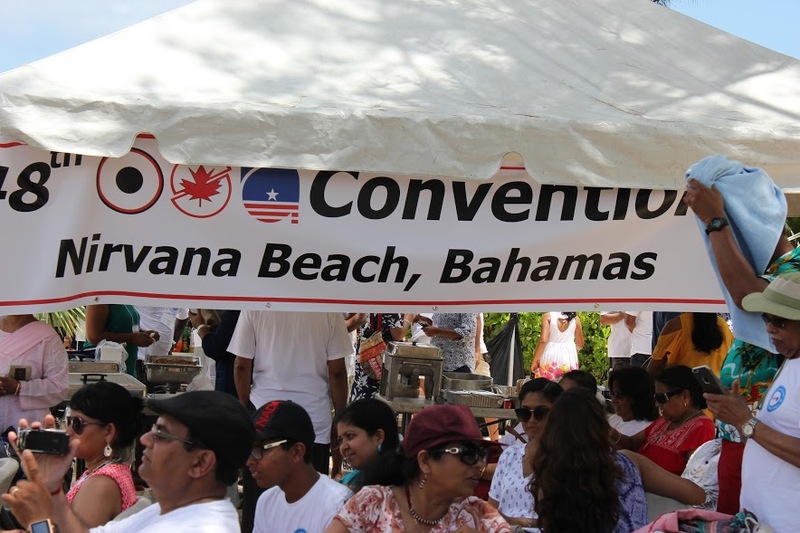 The Odia Kabita Patha was held on the Nirvana beach at Nassau, Bahamas with overwhelming participation, which was superbly organized by Mr. Prasanta Bhunya. “Suprabhat” morning bhajan program was filled with heartfelt rendition of Odia Bhajans by devotees in attendance. The topic for Women’s forum was “Complementary role of spouse in NRO Women’s life” and both men and women present participated in the discussion and shared their own life experience and it included those who immigrated in the 1970s to many who are new comers. Mr. Anil Patnaik coordinated the cultural programs and Sanuja Das and Rishi Satpathy were emcee for these events. The journey would not have been complete without the Odia families from Nassau who along with their Indian friends welcomed the attendees to Nassau Island with open arms and broad smiles. Within a short span of time there was a great bonding and camaraderie among the people. Odia hospitality shone through at a special picnic on the beach with Odia food and cultural programs rounding out the day’s activities at the excursion. This excellent program was organized by Mr. Dhirendra Kar, Mr. Srikant Sarangi, Mr. Pratap Rout and Mr. Jagannath Patra along with their friends. Behind this successful convention, lies the enthusiastic effort of a core group of volunteers, Mrs. Kuku Das, Mr. Anil Patnaik, Mr. Dhirendra Kar, Mr. Parag Mishra, Mr. Bibek Das and Mr. Prasanta Bhunya along with the executive committee members. During General Body Meeting a moment of silence was observed for Dr. Gauri Das, OSA’s founding president, Mrs. Sworno Senapati and Mr. Sujeet Mohanty who are no longer with us. It was announced that 49th OSA Convention in 2018 will be in Detroit, MI. Michigan families invited everyone to 2018 OSA Convention on behalf of its Convener Dr. Shishir Senapati. During GBM newly elected OSA Executives Mr. Lalatendu Mohanty, Mr. Susil Panda, Mr. Amar Senapati and Mr. Satchi Pati took charge as President, Vice-President, Secretary, and Treasurer respectively. OSA Annual Convention is time honored annual get-together of Odias to celebrate Odia culture and heritage. 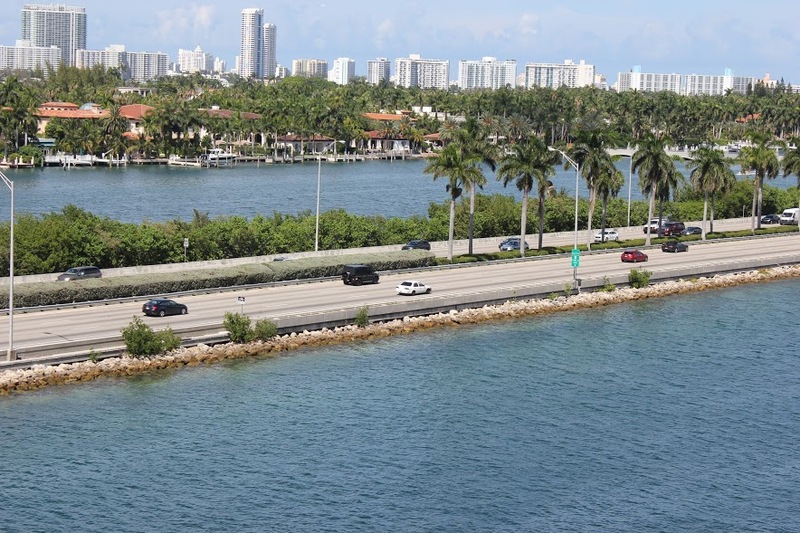 On July 3rd, the sojourn ended with the return of the cruise ship to Miami, FL. There were extended goodbyes as families said adieu to the 48th OSA Convention, frequently being referred as “unconventional Convention,” and carried with them memories to last a lifetime.